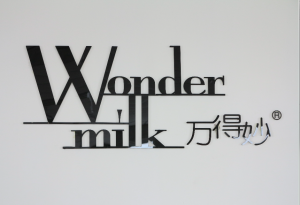 Today, we have seen the Huaxia Diary Farm and the IT Company Lenovo. The farm differs from a traditional Swiss farm in its size. 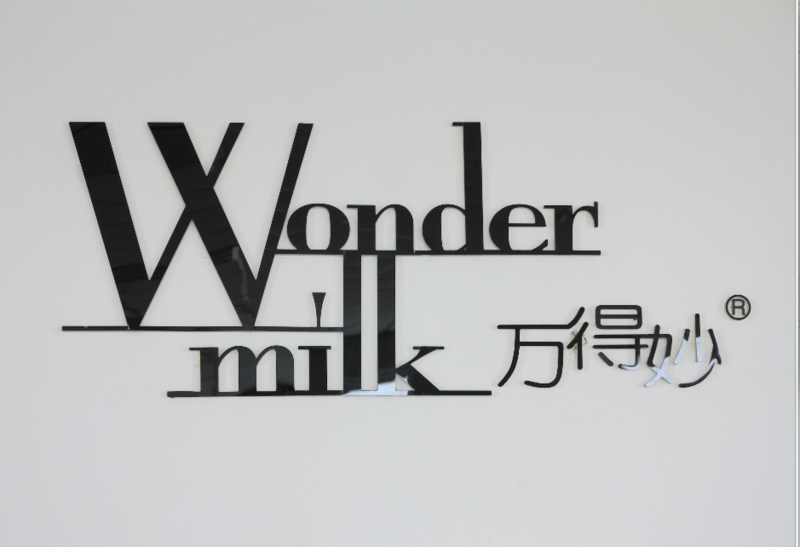 Four other Huaxia Diary farms can be found in China. On the farm, we visited over 2000 cows giving 32-36 liters of milk every day. To make the procedure of milking the cows in an efficient way, the cows are trained to enter a turning wheel three times a day. A soft whip gives the cows an impulse to enter the wheel. 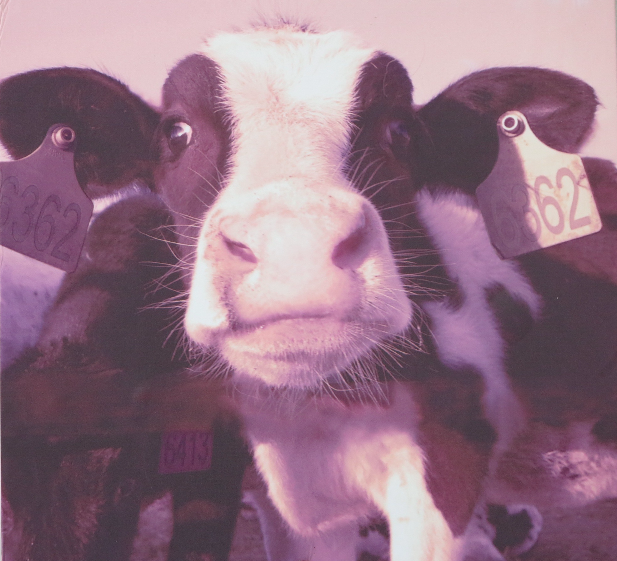 The information about the amount of milk as well as the body temperature of the cows are saved individually on an ear chip for every cow. This way, the farmer has the overview of the health of all the animals and can interact individually if needed. The next stop of our trip was Lenovo. The IT company was originally called the Legend and was founded in 1984. As for avoiding conflicts with other companies with similar or the same brand name as well as to avoid a misunderstanding of the meaning of the brand, the company got renamed to Lenovo. In Europe, the brand only got known when they overtook the ThinkPad Notebook branch from IBM in 2005. Still at this time, some customers bought a ThinkPad not knowing that the origin of the company was situated in China and was no longer IBM. After an introduction of the company history our guide presented us the Lenovo products: a bunch of innovative Notebooks, Tablets, Lenovo and Motorola cellphones as well as an innovative watch. On a campus tour we walked through a gym, cafeteria, desks for visa and building funds as well as an entrance hall with a climbing wall. Employees have a weekly opportunity to climb the wall with the help of a skilled professional climbing coach. 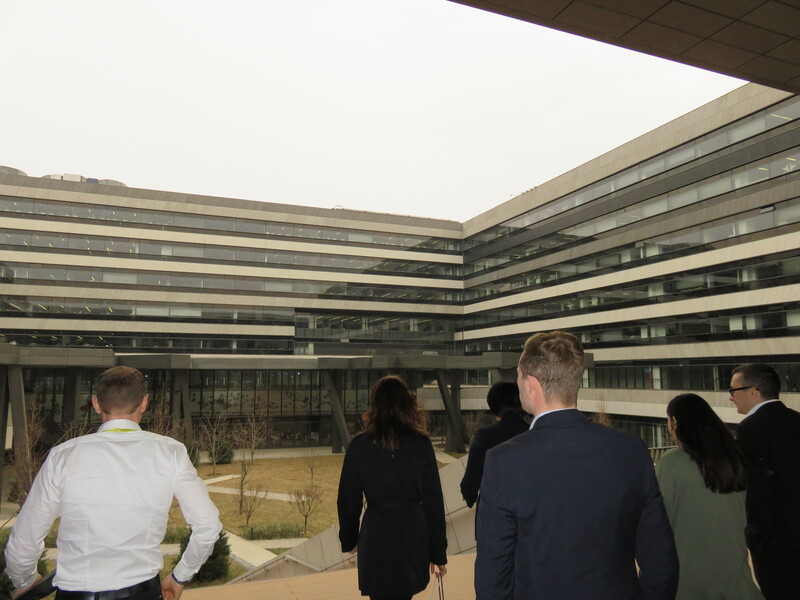 During our onsite trip we also had the opportunity to visit the world’s largest personal computer vendor Lenovo in Beijing. Lenovo sells products to over 150 countries and has operations in more than 60 countries with its headquarters and one research center located in Beijing. 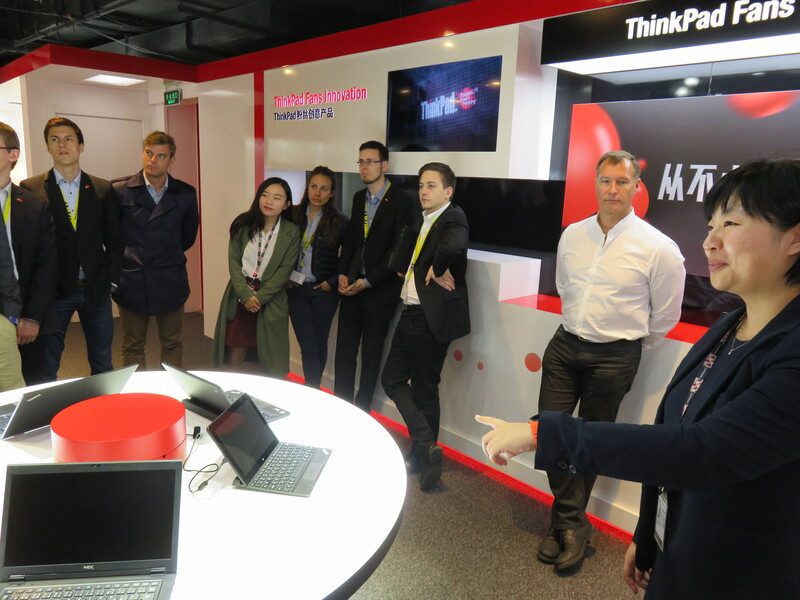 After welcoming us, Ms Lin guided us through the Lenovo Exploration Center which gave us an insight into Lenovo’s history and corporate culture. Lenovo has been founded in China in the year 1984 under the name Legend. After the rebranding in 2000 to the new name, Lenovo acquired IBM’s personal computer business in 2005. Today’s products include: desktops, notebooks, printers, televisions tablets, smartphones, workstations and servers. Lenovo is listed on the Hong Kong Stock Exchange. Lenovo pursues a customer-centralised strategy which aspires to the best user experience for end-users. This strategy started in 1999 with the Internet PC Tian Xi which has for the first time been designed with the help of a UI-designer. 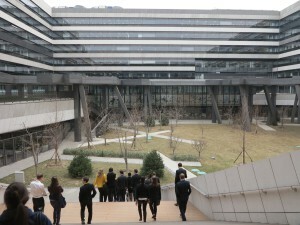 Lenovo is also trying to provide an employee-friendly working environment; hence all employees are addressed by their first name, including Lenovo’s CEO Yang Yuanqing. In the next part of the tour, Ms Wen presented us Lenovo’s newest products including the Yoga and ThinkPad laptop series. Lenovo has acquired the famous smartphone vendor Motorola Mobility in 2014 and is selling its high-end smartphones under their brand. Therefore, we also had the opportunity to look at Lenovo’s and Motorola’s most recent smartphones and smartwatches. Not only could we catch a glimpse on the newest devices but we were also provided with a hands-on experience on all devices. 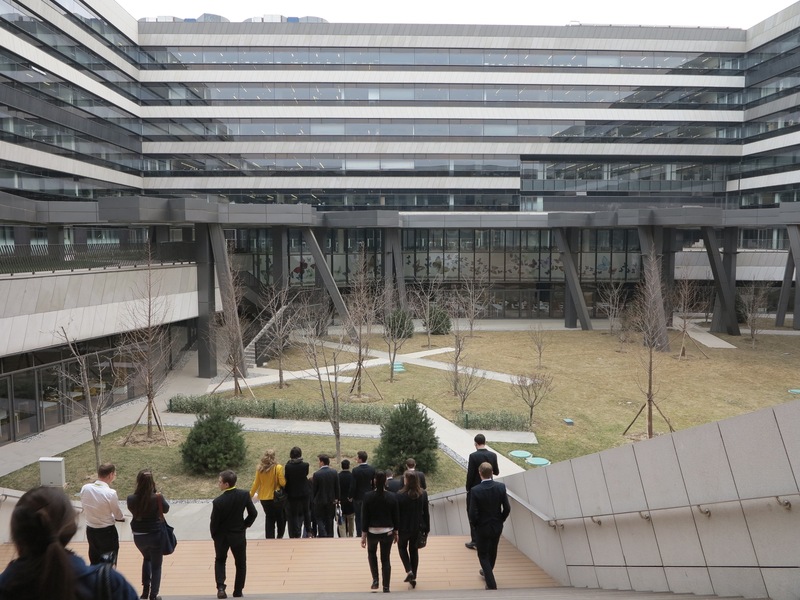 Finally, we moved to the new Lenovo campus, which has been opened in October 2015. In the tour through the magnificent campus we were shown many employee amenities including a climbing wall, massage room, gym, and the IT and HR service desk. The HR service desk helps employees regarding visa issues, housing issues and many other possible problems related to HR. 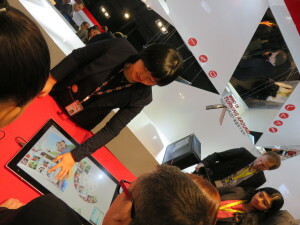 Ms Lin and Ms Wen have provided us with a highly interesting insight into the Lenovo corporation and their products. We greatly appreciate to have gained this experience made possible by Ms Lin and Ms Wen. 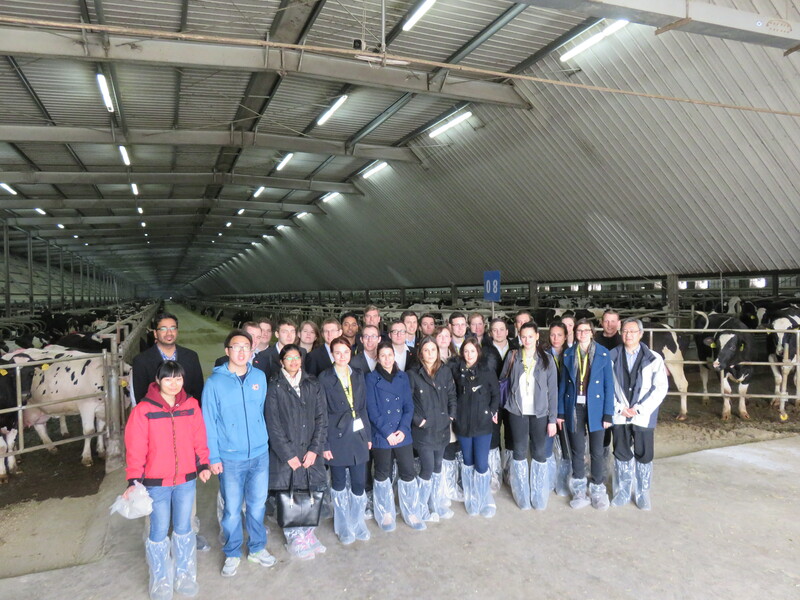 This visit has definitely been a highlight during our Insight China trip.